Here is a list of articles written for 303 Magazine. Follow the author page link to the website, here. 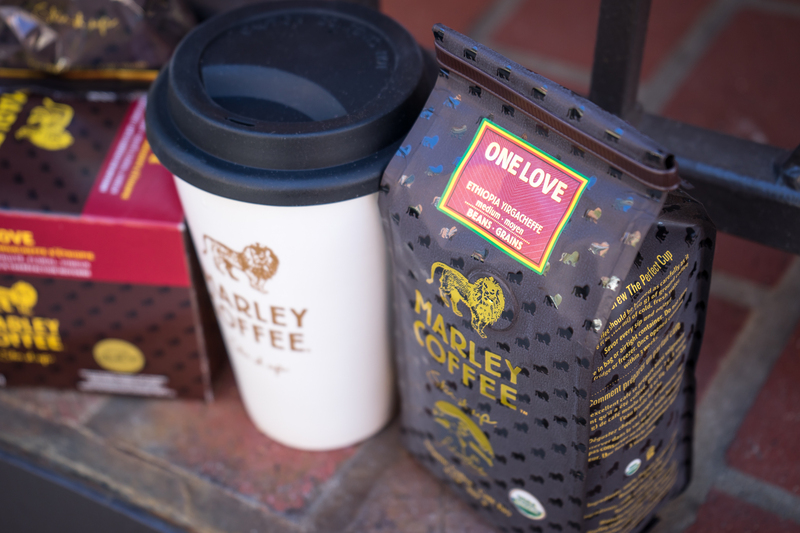 Marley Coffee Stirs it Up in the City. 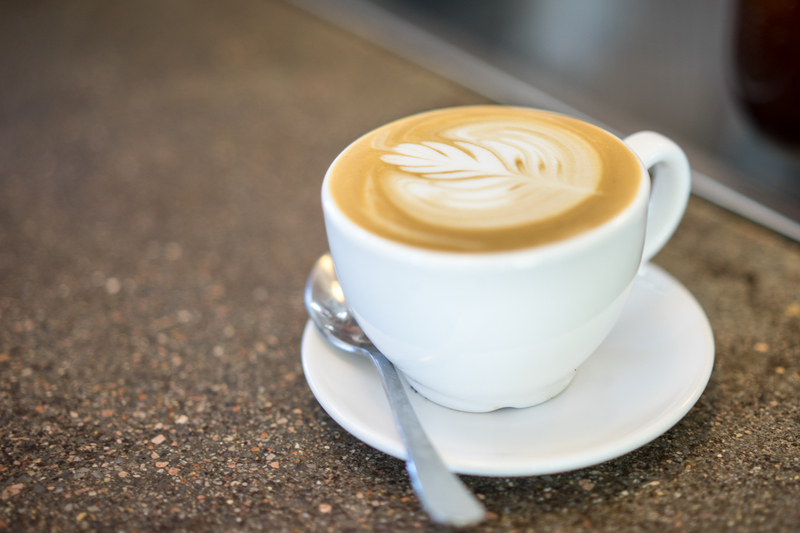 Novo Coffee, The Versatile Coffee Shop. 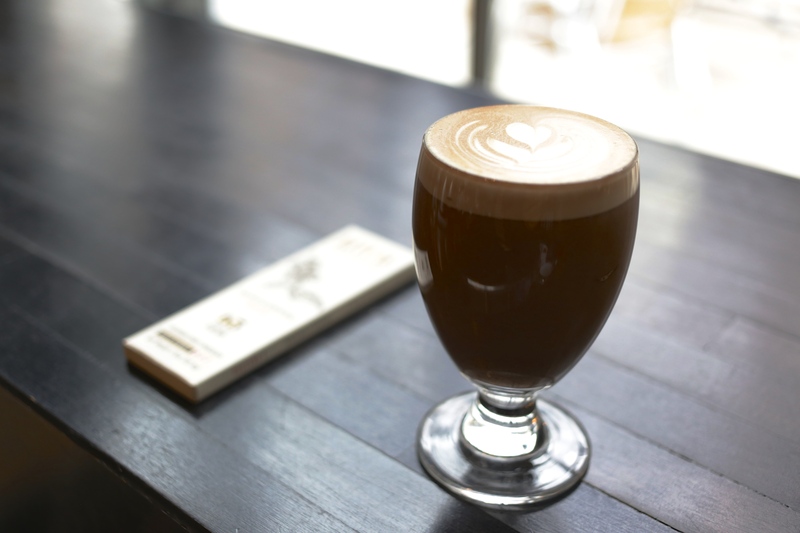 Steam Espresso Bar is a South Pearl Gem. Mother Nature is in a good mood this Sunday morning. Excuse me while I escape to heaven for a minute. I gave it a Strat and it started making beautiful noise. Painting ceramic skulls is serious business. 9 years old and closer to an athlete's stats than anyone on her team. Syd got to tour CU Boulder's sports campus yesterday and meet the women's basketball team. However, if she wants to attend, she's going to need a scholarship. Unless Dad-man finally sells that award-winning idea in the next 9 years. Anyone want to hear a pitch!?!? Go Buffs!! I'd like to thank the Native American Flute genre on Spotify, Mystic Hot Springs in Utah, and Mother Nature of the Milky Way Galaxy for this sunrise. Be the beautiful junk you are. No words. No filter. No sound. Not the 100 Acre Wood, I suppose?